Please let me know if you see any inaccuracies or issues. For 2017 I decided to continue documenting my collection to include the various manufacturers of the jumbo machinders I've managed to score over the years. The first is a Popy landing page that you can find here. More to come as I get time to put the pages up. 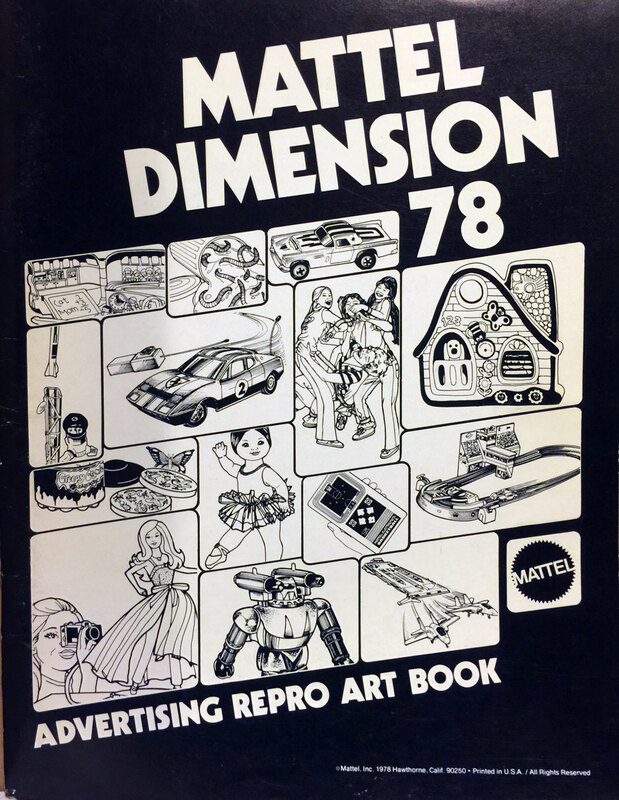 I'll also be creating pages for Toynami and the Funko/Super 7 Shoguns shortly along with other, classic jumbo machinder manufacturers. 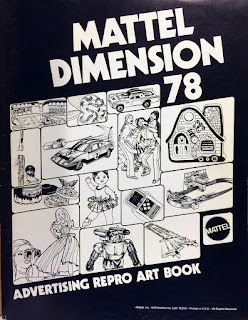 This is a Mattel Dimension catalog from 1978 - these were sent to various advertisers so they can have clear images to use in print ads - think of these as being used for stats to include in newspapers and the like. It's quite rare and the only one I've found in many years of collecting. 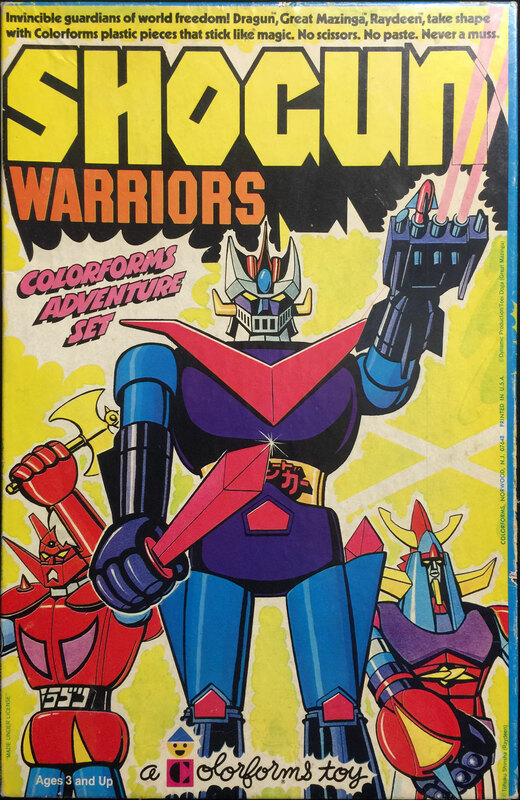 I finally had some time today to added some additional images and content regarding the Shogun Warriors Colorforms Adeventure playset. Previously I had one image on the old Wildtoys site under a Misc. heading. I'm trying to add details formerly missing. 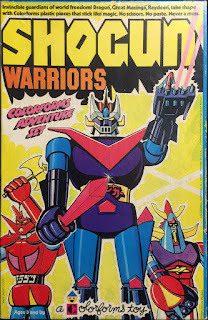 I got around to putting a bit of VB script into the Wildtoys pages that remained "live" for Shogun Warriors content so they point to the new pages in the ShogunWarriors.org site. If anyone happens to see anything weird or a page that I've missed, please contact me so I can fix things. All the old pages will show up as blank - the search engines should all redirect to the updated pages.